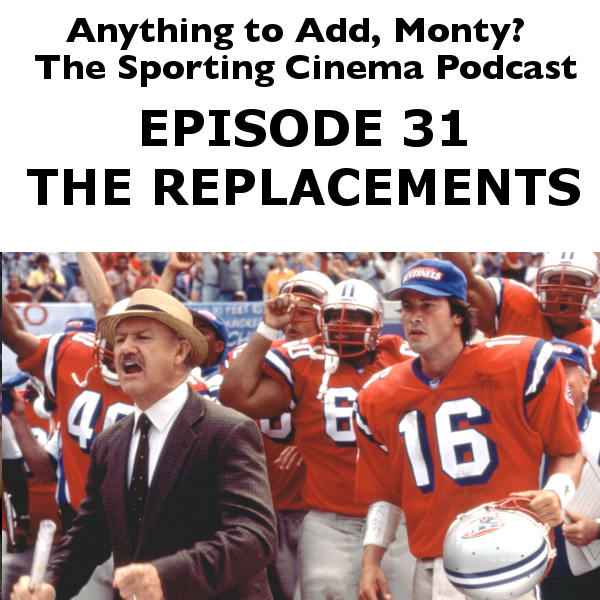 Dave and John take a look at the silly but pleasant Football/Labor Strife movie The Replacements. 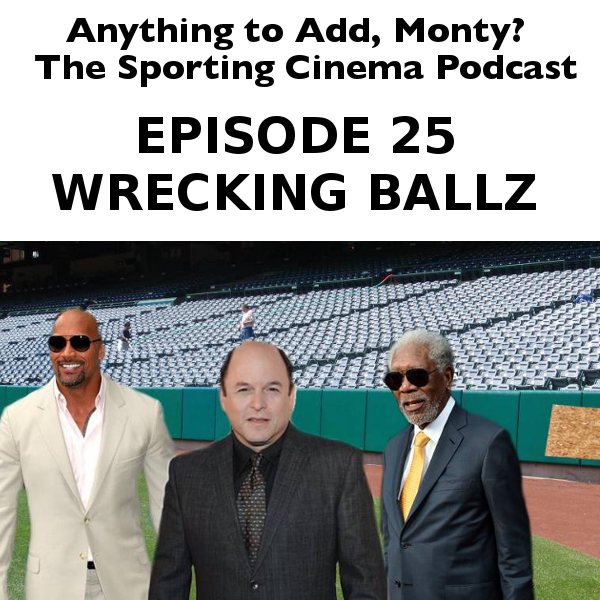 We enjoy Gene Hackman's chuckle a lot, his hat a little less, and his consistent use of the word "wirey" not at all. Watch Keanu Reeves in a part he was born to play. 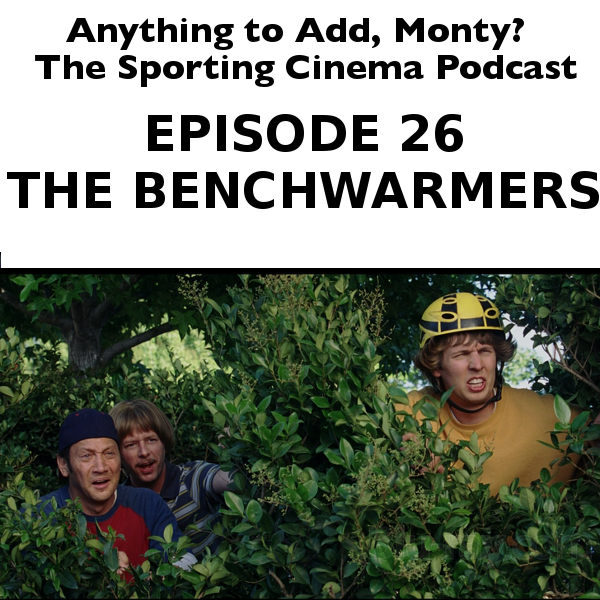 Enjoy this episode, The Replacements. A love letter to Austin in the aughts, we get roller derby fever. Despite the presence of Jimmy Fallon and Drew Barrymore, we enjoyed Whip It! 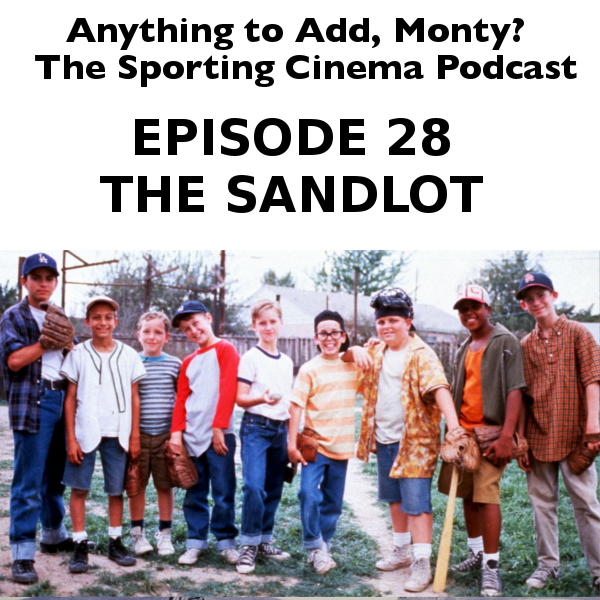 After the last abomination, Dave and John enjoy a good Adam Sandler movie for a change. 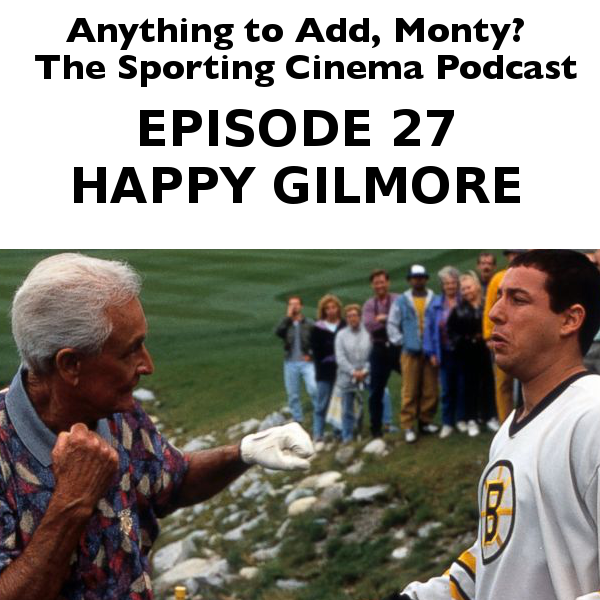 We watch the great golf classic "Happy Gilmore"
The bar has been set. 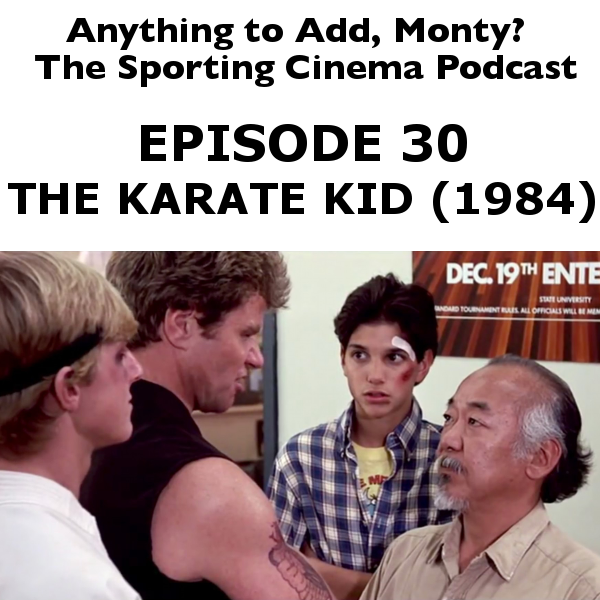 This is the worst movie we've ever watched. Period. Offensive, rude and worst off, not funny. 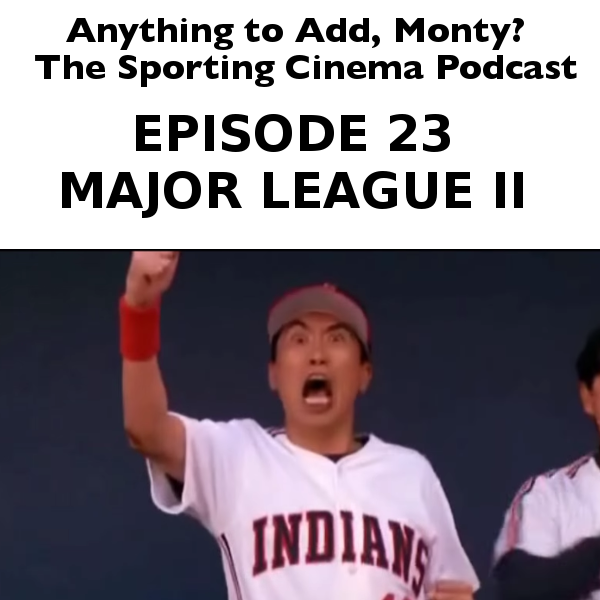 Dave and John enjoy the football, and feel uncomfortable about the lying in this 90s movie that didnt actually get made until the early 2000's. 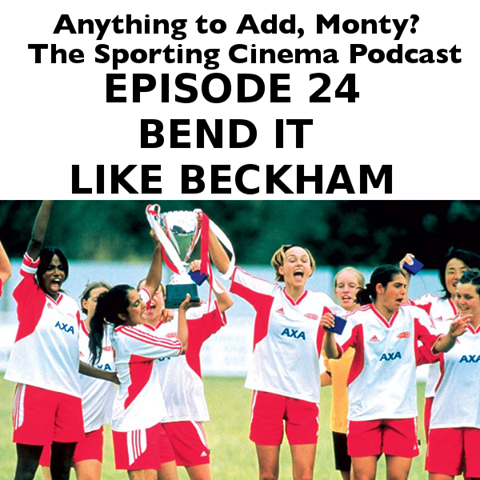 We watched Bend it Like Beckham! 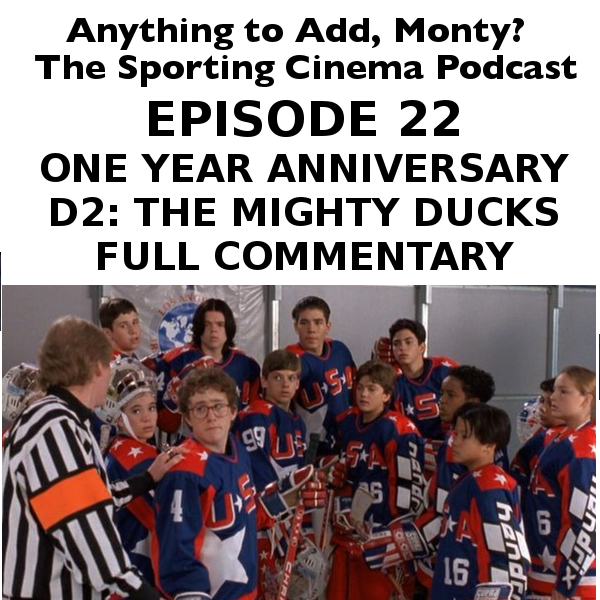 To celebrate our one year anniversary we take a full length look at the entire movie D2: The Mighty Ducks which was the movie that started it all and inspired our podcast from the beginning. 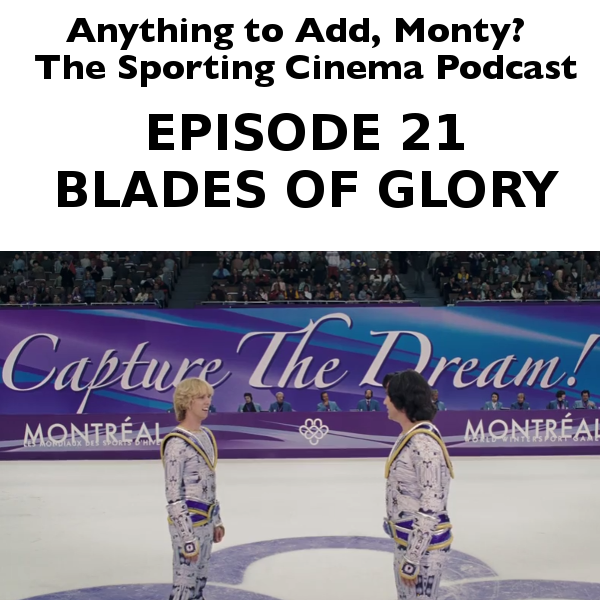 If you have a copy of the movie we suggest you sync it up in the beggining and watch along with us!